A weatherproof shoulder bag for all conditions. Mission Workshop’s bags are meant to get a little beat up. They’re designed to stand up to the tough-as-nails bike messenger trade which, for the rest of us, means we’ll be hard-pressed to take these bags to their limit. 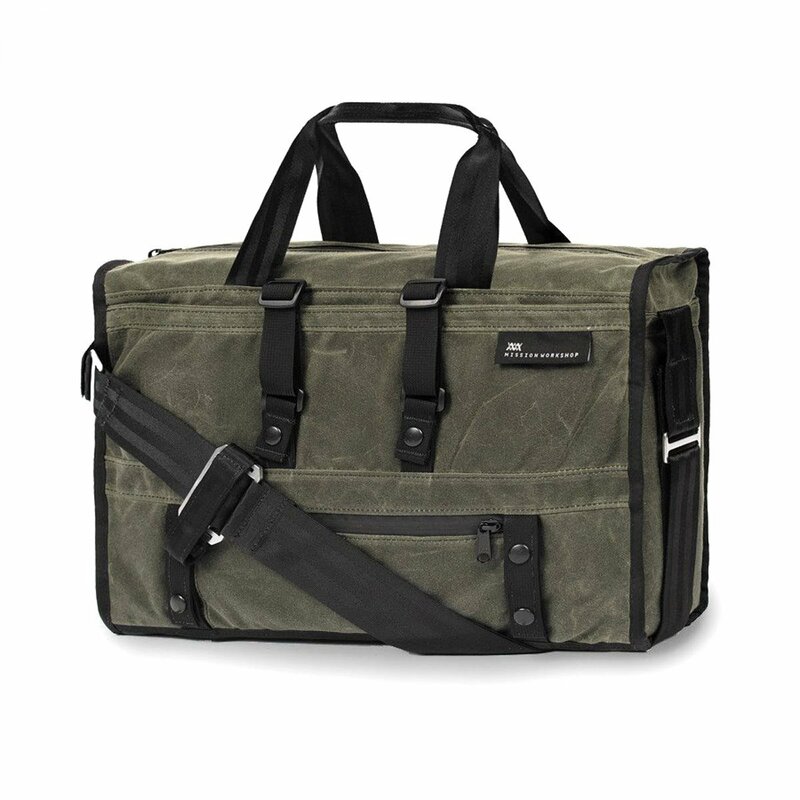 You can take the Transit Laptop Bag anywhere you go and it looks great from your day-to-day office commute to airports and jet engines—and you never have to worry about the elements compromising your gear. Lifetime Warranty. Made in USA.